​In association with Museums Aotearoa and the Auckland Writers Festival. 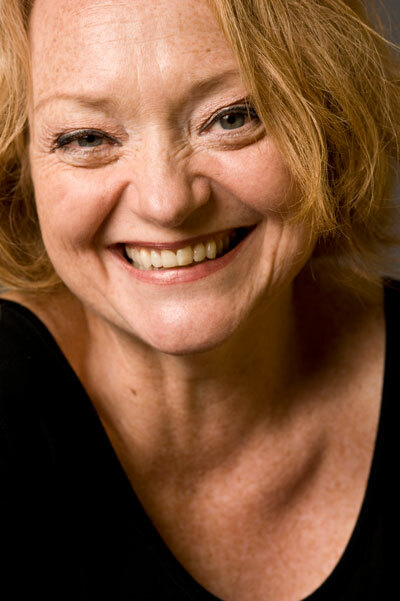 Novelist, theatre-maker and short story writer Stella Duffy has worked in theatre since the early 1980s. She uses theatre, improvisation and devising techniques to help writers overcome blocks, develop storylines and characters, and generally find the fun in their writing. Come out from behind the desk and play – take it back to the desk and write harder!